We have made more than 300 investments from our funds. 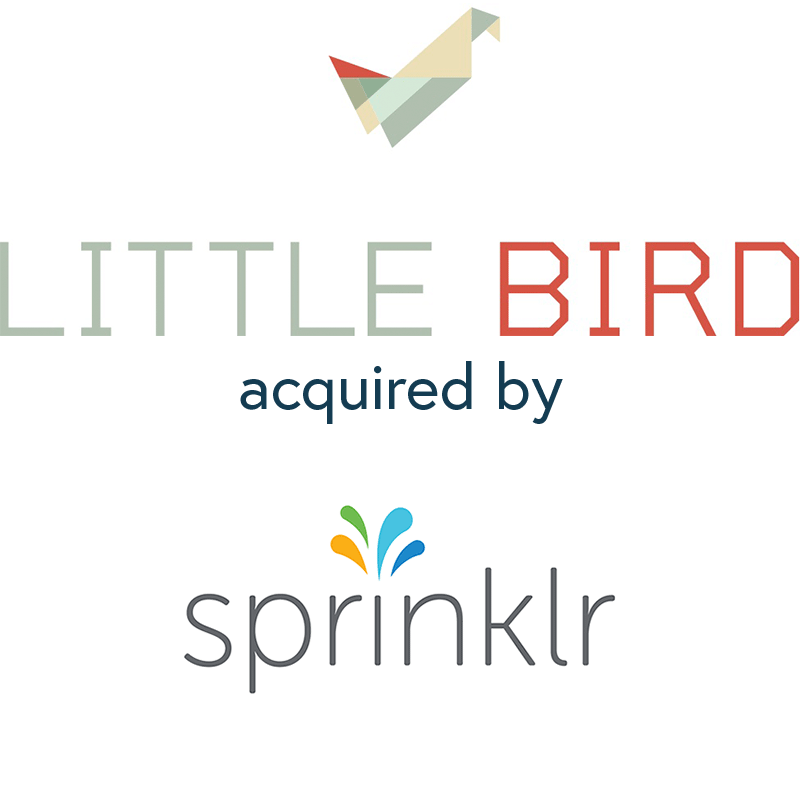 Currently we have more than 170 active companies in our portfolio. Interested in telling us about your startup? Ambassador is the best way to reward your customers for promoting your products online. Andie is a global e-commerce brand developing a better way to shop for swimwear, with products developed by women, for women. Retail stores and restaurants use AreaMetrics to gain powerful insight into customer demographics and shopping patterns. Astronomer helps organizations automate data pipelines through its software platform built around Apache Airflow. Battlefy is a turn-key platform for game publishers, players, and brands to create and manage eSports competition and content. 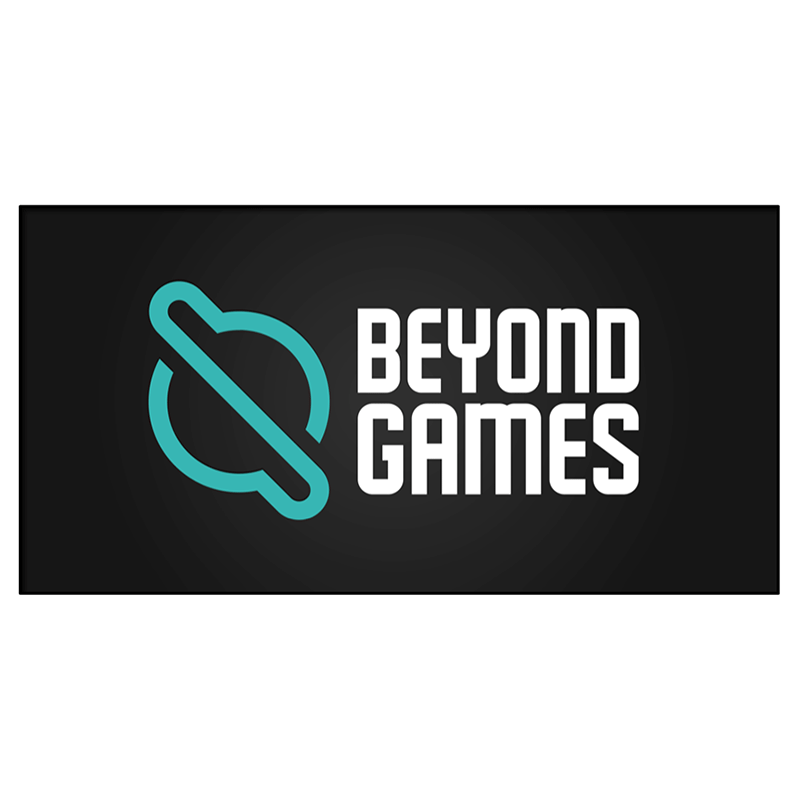 Beyond Games is focused on developing extremely high fidelity, AAA games catered to the core market on smartphone and tablet devices. 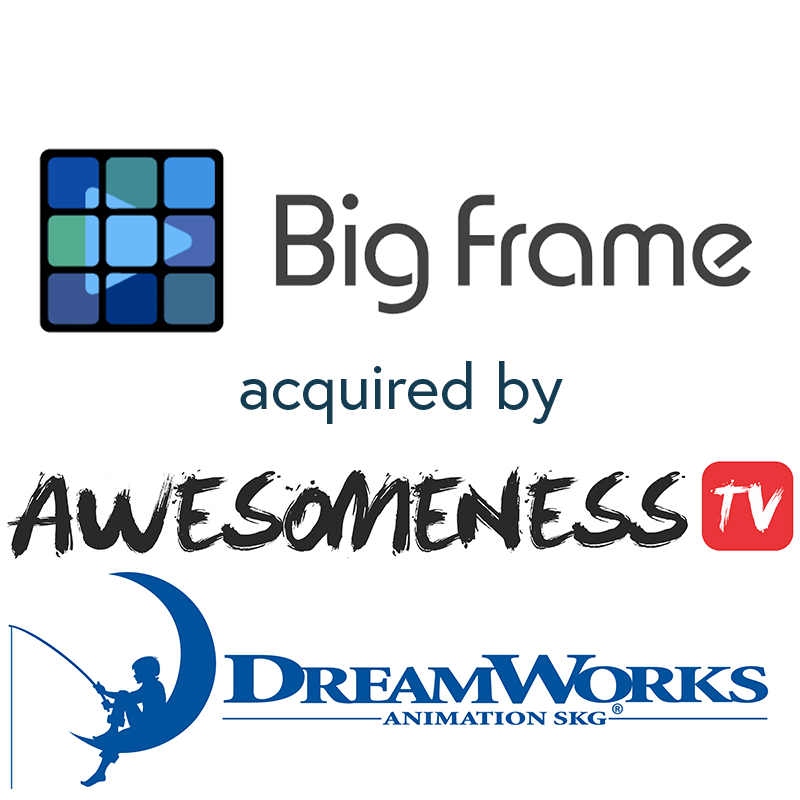 Big Frame provides marketing and production resources for YouTube influencers, and creates video advertising campaigns that reach the right audience next to premium content. 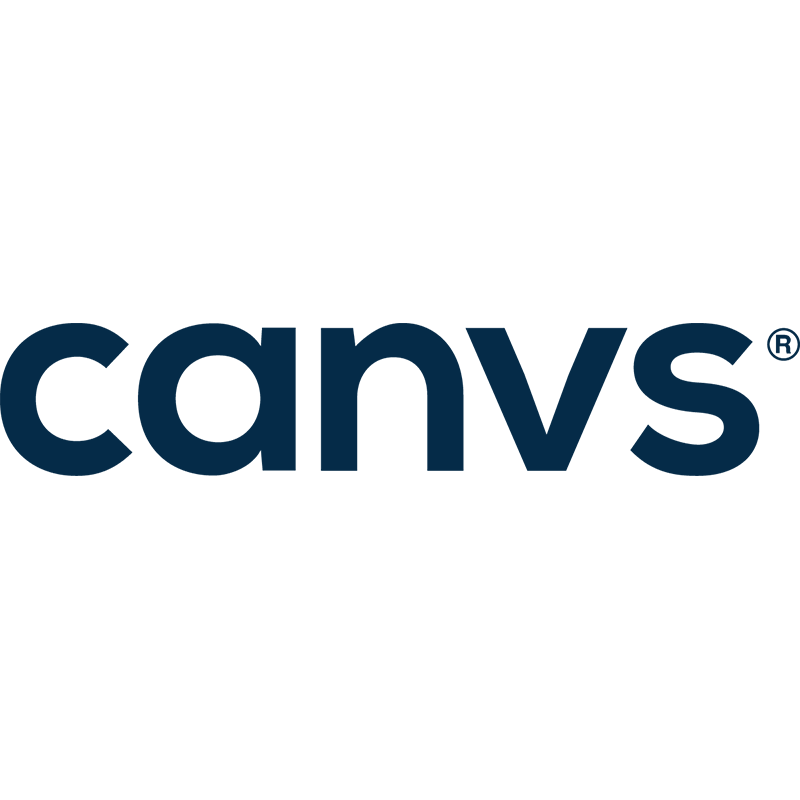 Canvs® is the only qualitative social TV platform to provide nuanced insights into audience behavior at scale. 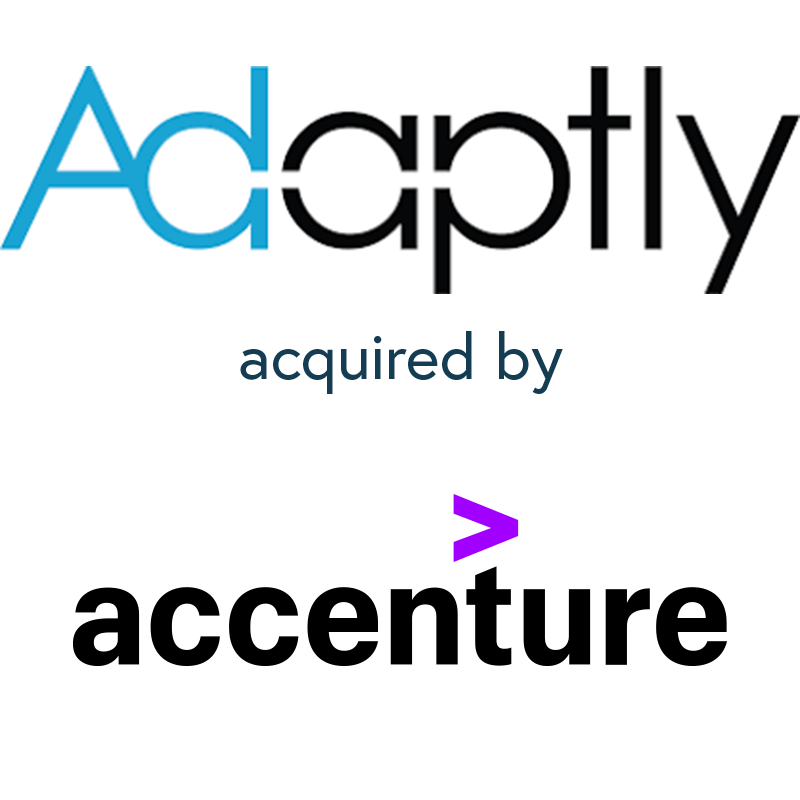 Brands leverage Captiv8’s artificial intelligence platform to discover and match with talent based on real-time audience data across social platforms such as Instagram, Twitter, Vine, YouTube, and Facebook. Chargehound lets you save time and money by automating your chargebacks. 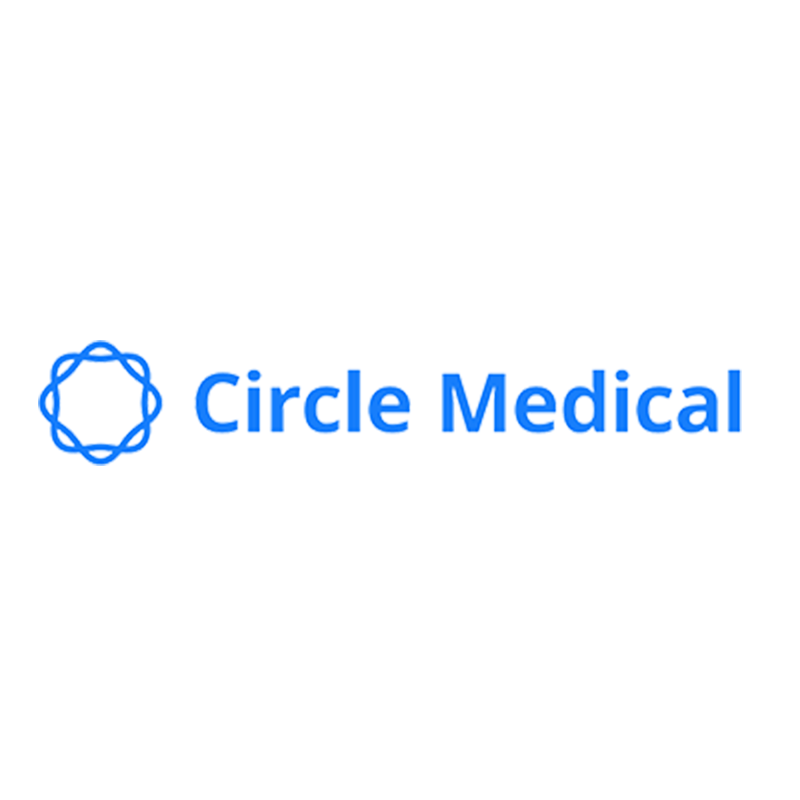 Chronicled is the first company to leverage IOT, AI, and Blockchain technologies to power end-to-end smart supply chain solutions. The world has moved beyond text. Clarify makes searching AV files simple for developers to integrate into their applications. 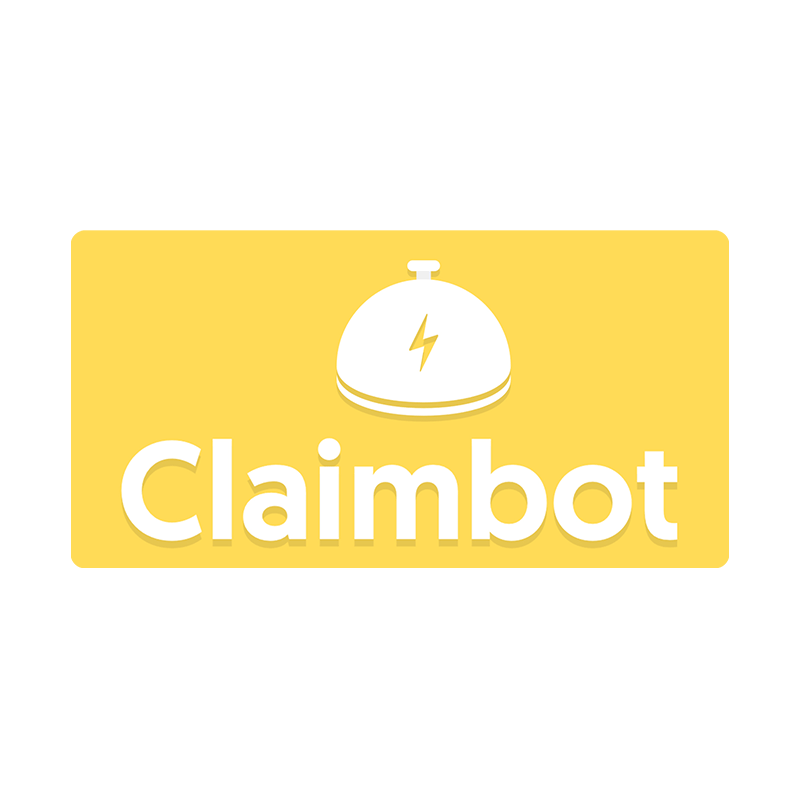 Claimbot is an enterprise-class virtual chat engine that transforms the way insurance and automotive companies communicate with their customers. The AI-enabled solution provides more efficient interactions when filing claims, requesting roadside assistance, purchasing coverage, and more. CodeFights.com is where developers learn while they have fun. It’s a real-time social game that challenges your programming skills. ComiXology delivers a cloud-based digital comics platform that was one of iTunes top ten grossing iPad apps in both 2011 and 2012. Concourse is a platform for educational institutions that brings together college guidance counselors and artificial intelligence to match and connect students around the world with higher education opportunities. Contastic is the simple CRM system that knows who you need to follow up with and generates emails with personalized content for you to send to remain relevant. Copper Cow Coffee brings the best Vietnamese coffee experience to your home, office, and adventure through the best ingredients and innovative design. CrowdAlbum is building a visual history of the world's events and uses the data to help identify, understand and connect to the audience and influencers that made them happen. Dexter makes it easy for anyone to build and deploy conversational interfaces across multiple messaging platforms like SMS, Facebook Messenger, and Slack. Eden provides on-demand and scheduled office cleaning, supply stocking, IT support, handyman services, and tasks. Fama is a software platform that analyzes a job candidate's digital footprint to help employers better understand the character and trustworthiness of a potential hire. Focus is building the next generation of quantified-self fitness devices to track, evaluate, and guide resistance and sport specific training. With more than 2,500 blogs and 50 filters (location, category and social media engagement), Fohr Card allows you to find the right blog for your next campaign, show or event. FunnelBeam provides users with a platform to maximize sales leads with analytic programs and innovative organization tools. Automated messaging solutions for small businesses to allow them to effortlessly enter the conversational economy. The founder of dominant Social marketing platform Lithium and the founder of move review platform Rotten Tomatoes have joined to start a next generation mobile games platform. Hookit is the most comprehensive platform to track, measure and value digital and social media for sports and entertainment. We provide accredited investors worldwide with an easy, cost-efficient way to construct customized portfolios of hedge funds. Hush is an off-price apparel marketplace on mobile. Ideal Me helps users sort through the abundance of information and products online in the self-improvement category. Interviewed lets hiring managers identify their best job candidates quickly and accurately using day-in-the-life job simulations so they can see candidates in action. Inverse sparks curiosity about the future. Tracks Media, Inc. now Kanvas Labs is building a network of mobile-first social networks. Keeeb solves “Beyond Human Scale” problems and unleashes knowledge that the corporate enterprise didn’t know it had. LeadIQ provides prospecting automation platform to increase sales productivity. Helps local sports organizations better manage and grow their sports programs while bringing teams and participants closer to their passion for sports. 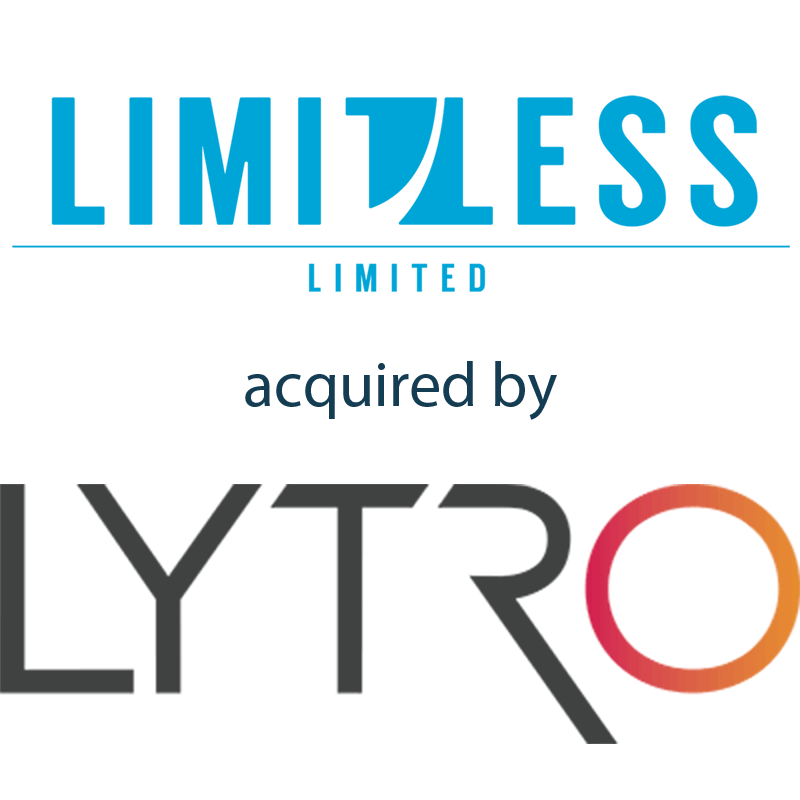 Limitless is a platform that makes building VR content easy for everyone, focused around interactive characters. Littlstar is a global network dedicated to immersive 360° video and photos. Loop captures customer reactions “in the moment” with the latest in mobile and cloud technology. Lucky Sort is building a Big Data visualization and navigation engine called TopicWatch for exploring emergent patterns in live text streams. 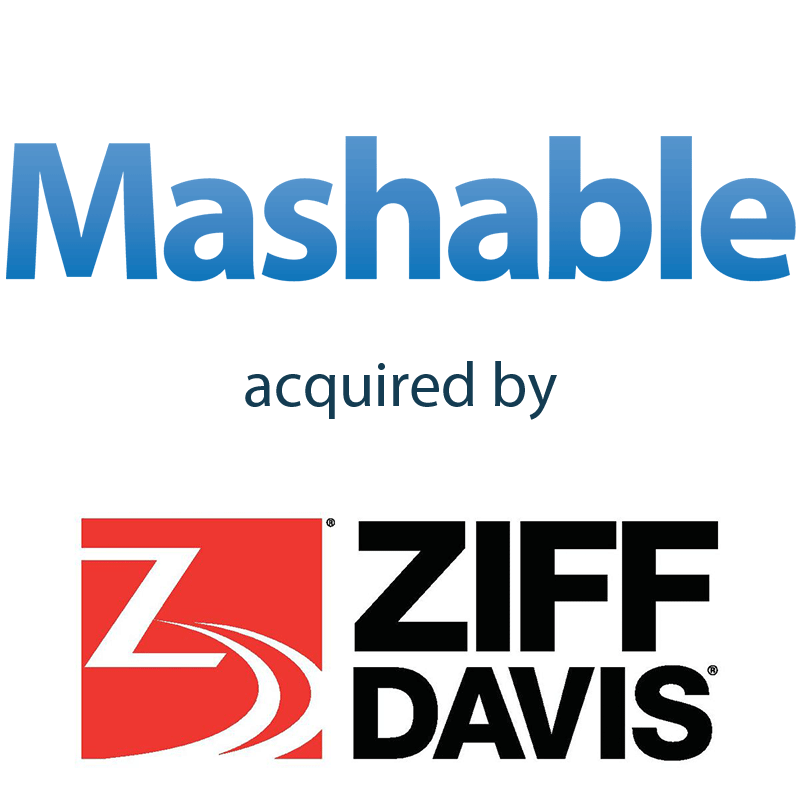 Mashable is the leading media company for the Connected Generation and the voice of digital culture. Reporting on the importance of digital innovation, Mashable empowers and inspires its readers around the globe. MassRelevance develops and offers cloud-based software for media and entertainment sectors. 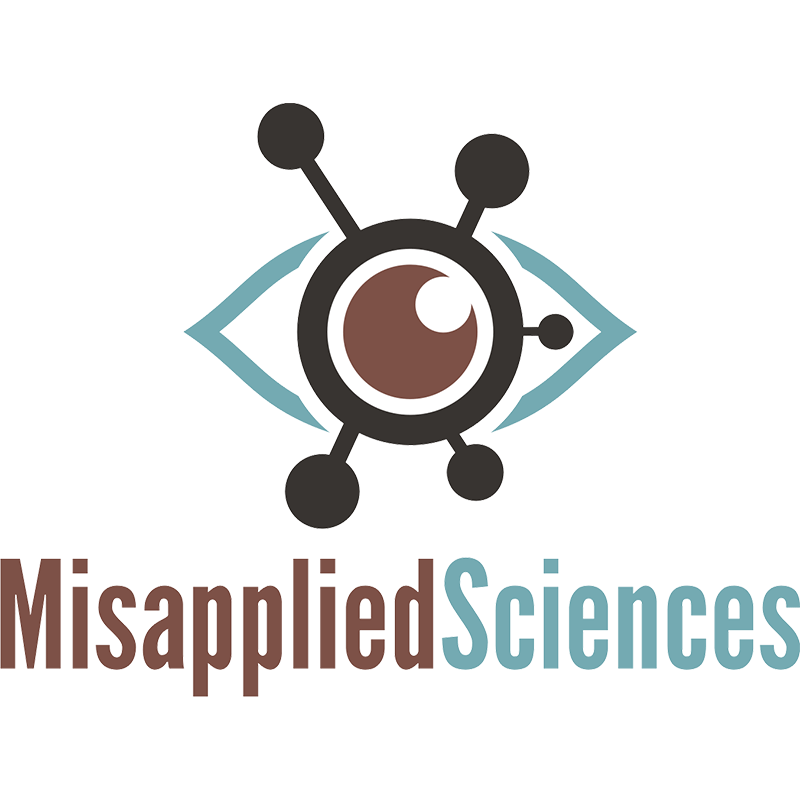 Misapplied Sciences is building Parallel Reality - technology that allows people to each see different, personalized content on the same shared display, without wearing glasses. MinoMonsters is a mobile gaming studio that develops brands. Mixcord is an exciting new discovery platform designed to help top content creators discover apps through amazing content created and shared with apps. Modern lets you initiate and respond to comments and messages on Instagram and Facebook in real-time. Monti Kids empowers families to start learning at home with the world's leading infant toddler curriculum, a subscription beginning at birth with Montessori toys for children, video-based guidance for parents, and expert support. 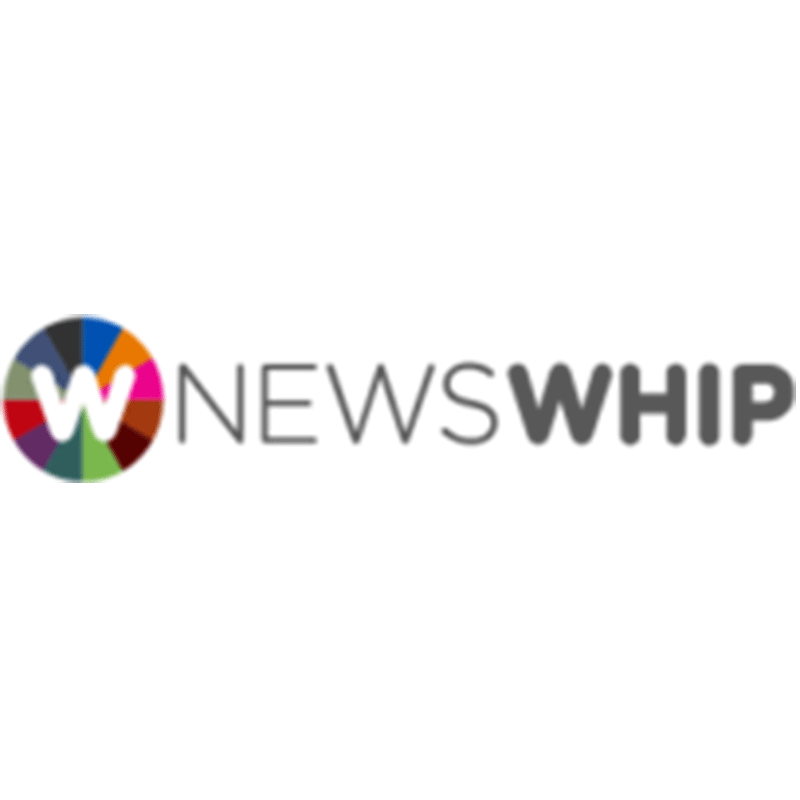 NewsWhip keeps newsrooms and brands ahead of the curve by instantly identifying the content being shared by 2 billion people, worldwide. At NimbleDroid, we’re inventing cutting-edge technology and tools to redefine how developers and their teams craft awesome apps. Through potent new blockchain and machine intelligence technologies and protocols, Onai is unlocking the power of next-generation computation for us all. Optimal helps brands and advertisers manage social advertising campaigns in real-time with its media acquisition and optimization platform and proprietary analytics tool. Ordway is a SaaS company on a mission to build the world’s most effective billing and finance platform. Ordway eliminates back-office inefficiencies, identifies revenue trends, and simplifies finance and operations tasks so personnel can focus on strategic growth activities. 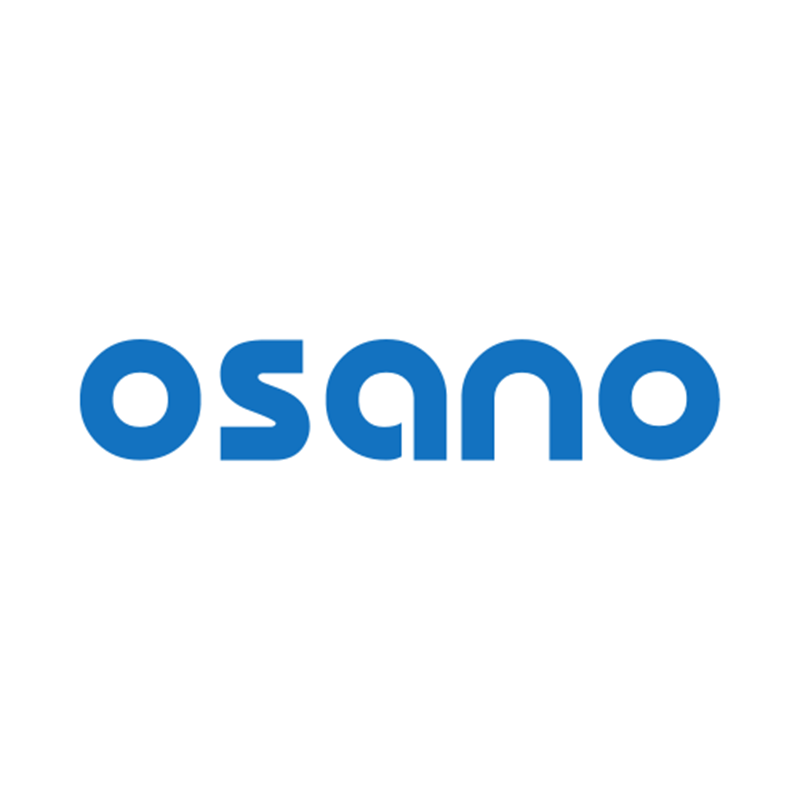 Osano transforms millions of unstructured legal disclosures about data management practices into structured and actionable insights for compliance teams. Mobile technology platform with proprietary, cookie-less tracking system that enables targeting, retargeting and attribution on mobile. Percolata deploys inexpensive sensors in retail environments to capture physical-world big data. 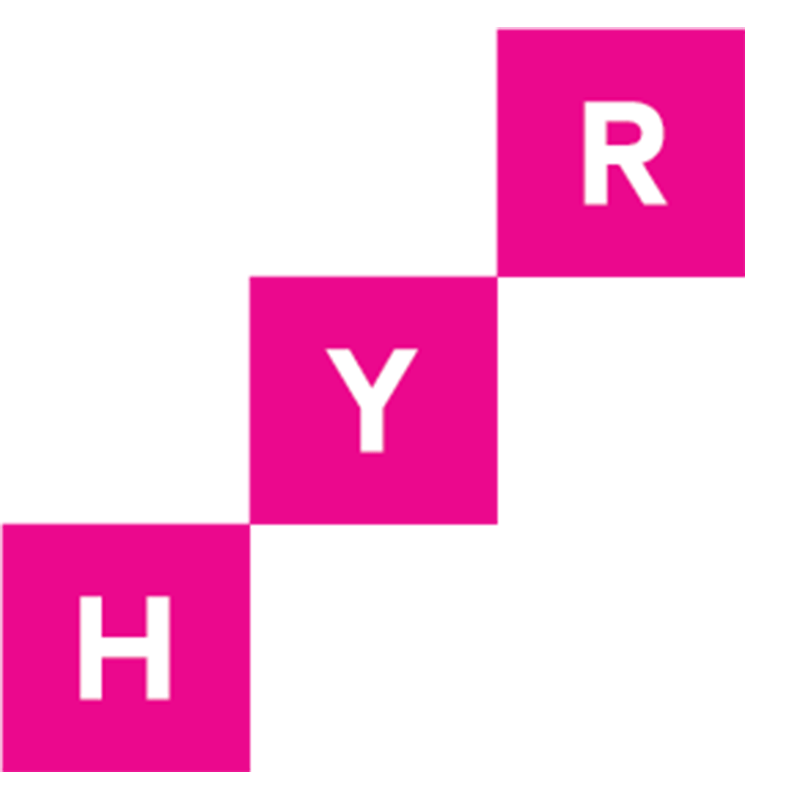 Plyfe is an automated marketing and rich media platform that uses fun mechanics to acquire, engage and influence audiences. A marketplace where brands and Instagram influencers meet. Portal is a platform bringing together video sharing and peer-to-peer payments. No ads. Just people. Povio is an iPhone and Android communication app that enables users to upload and ping “Point-Of-View” photos upon the request of friends. 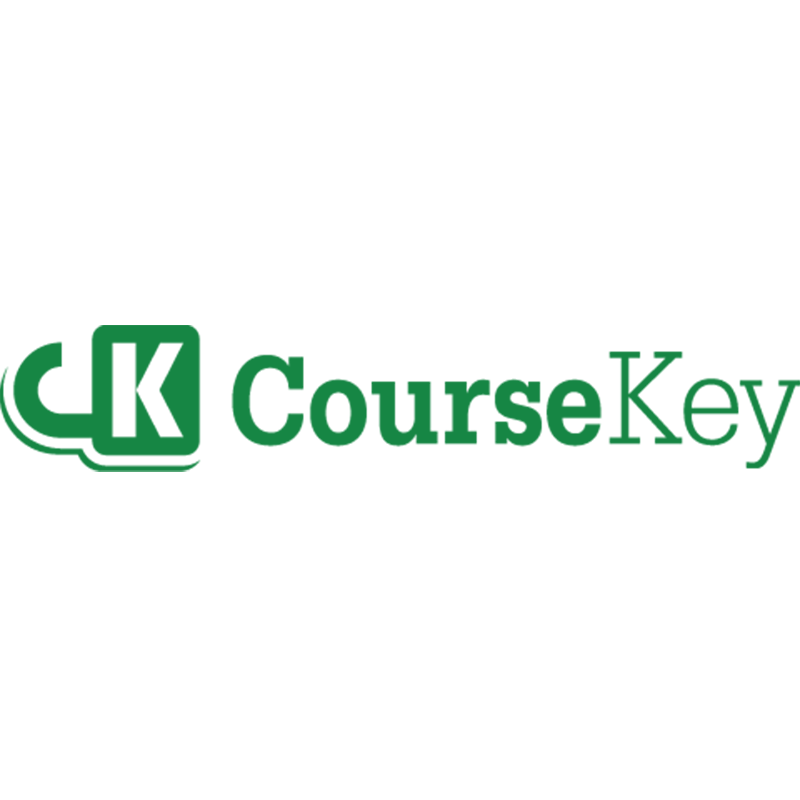 ProSky is disrupting the HR industry by being the one-stop hub for everything training, recruiting, and hiring. Rheo is your source for news, information, laughter and inspiration. Fill your recruiting pipeline with passive employee referrals. Rosso & Flynn is bringing back the experience, quality and transparency of old school butchers to the digital age. On mobile, screenshots are becoming the go-to visual bookmark. We built a simple tool to make these screenshots actionable. Shots is a mobile application that allows its users to stay connected with their friends in a safe and powerful global community. SimpleReach aggregates and analyzes real-time data across social media to identify what content is driving traffic and where paid distribution dollars are best spent. 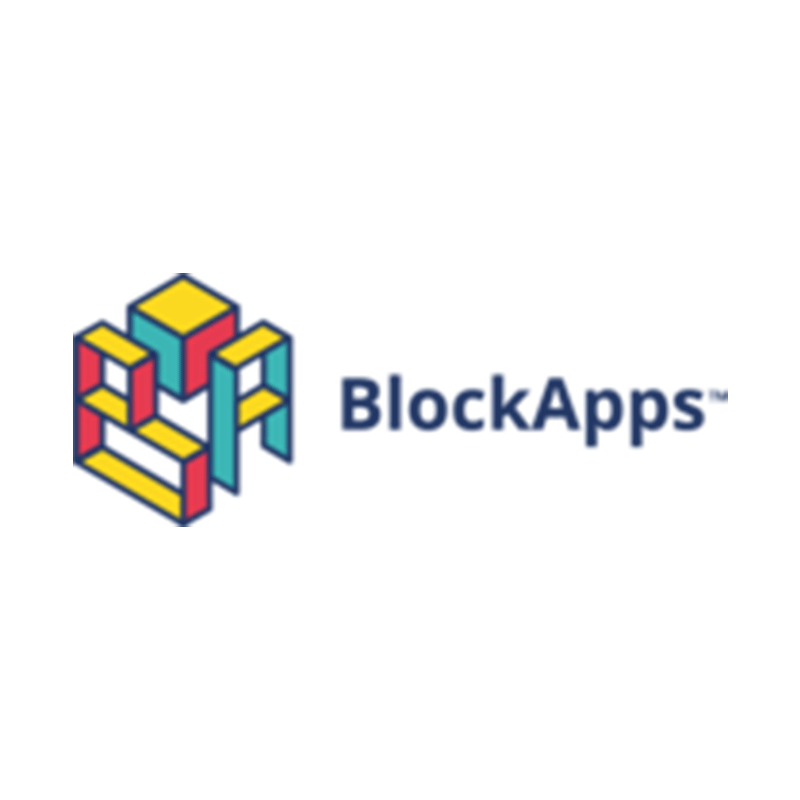 Award-winning software, powering chatbots, voice bots, iMessage apps and Emoji keyboards for the world's leading brands. SocialFlow helps brands, publishers and retailers identify and capture value from Twitter and Facebook. SocialRank helps brands find out more information about the people that follow them on social networks, starting with Twitter. 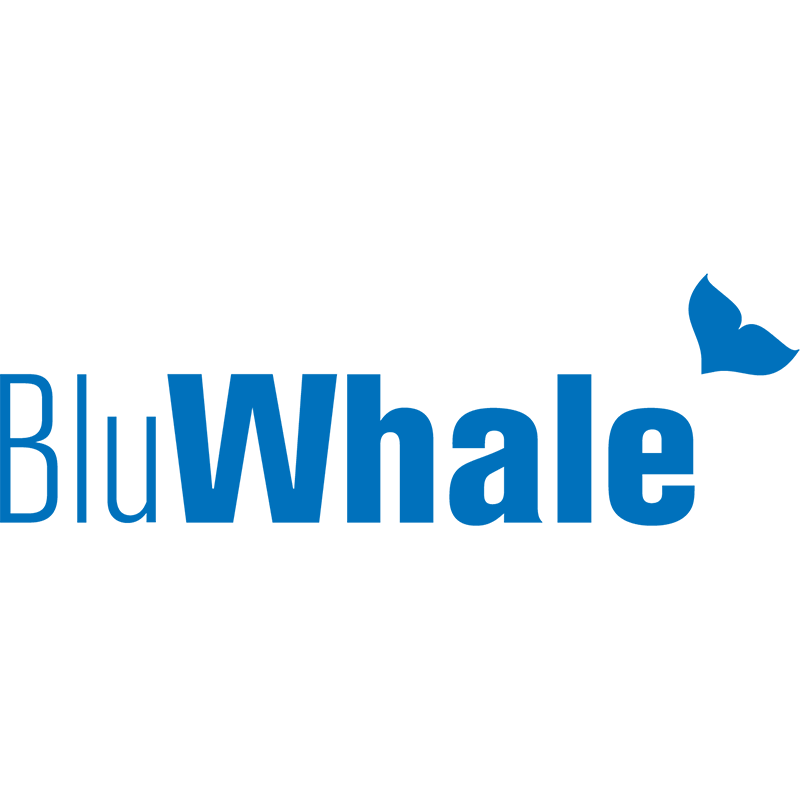 The world’s most powerful, open social software platform. We connect every business in the world to the people they care about. Stoplight provides engineering teams with a new way to document, test, and build web APIs. Stratifyd provides a data-driven visual analytics platform to augment human's ability to mine actionable insights from heterogenous textual data. Stream is a new kind of data store designed for building, scaling and personalizing feeds. StrongDM monitors real-time data errors and anomalies to add confidence to your data-driven decisions. StructionSite helps contractors and building owners automatically extract installed work from image data collected on a construction site, creating the first ever historical database of contractor performance across projects. Slash is a free keyboard for iPhone & iPad that makes it easy to share anything, without switching apps. The Ocean allows for the high performance decentralized trading of ERC20 tokens on the Ethereum blockchain and aims to serve as a bridge between crypto and capital markets. Thinglink is an image engagement tool that lets users add clickable tags to web images and share the tagged images on social networks. Thunder is a creative management platform for global brands to ensure fast, consistent, and targeted messaging across regions, channels, and audiences. Tok.Tv's mission is to make TV social again. Build the world's largest online Anime & Cosplay community.Curate the best Anime content! Toonstar is a mobile cartoon community where people livestream, watch, and share cartoon characters. Treeline is a platform that allows anyone to build a custom backend for their app without writing code. TripleLift is an advertising solution that identifies and amplifies images for the visual web. TXN is a consumer spending analytics and surveying platform for businesses. UnaliWear’s Kanega watch provides voice-controlled, 24×7, go-anywhere support for falls, medication reminders, and a guard against wandering with guide-me-home assistance. The Upside platform puts brands in control of a fast moving market and increasingly price sensitive consumer. Van Robotics creates smart, robot tutors which delight and engage K-8 students to accelerate learning. Fun social interactions put students at ease and collect performance and socioemotional metrics to personalize each student's experience. The leading software vendor management platform for mid-size and enterprises, VendorHawk helps IT and procurement leaders cut waste and manage vendors more effectively. Vid.iq is an audience development suite helping brands gain viewers and subscribers organically with video. VinePair is the leading content platform about wine, beer and spirits. Vingle is a social networking site with a pinboard-style interface that allows users to create collections and follow the collections of others. Visual Vocal’s VR platform is a core communication technology for a future of immersive computing. Viyet is an online marketplace for buying & selling nearly new and sample home goods from top designer. Waldo is a window into your best friends’ lives via smartphones – making sure you’re always in the loop with the people you care most about. Wellthy is a healthcare concierge service. Werk is the go-to destination for flexible work opportunities for ambitious women. YouEarnedIt is a SaaS HR technology platform that redefines the way companies engage their employees. End-to-end marketplace for player crowdfunding, fan engagement, and tournament event registration for sports and skilled games. Zemanta is an online service for automatic enhancement of textual content. Zehitomo is a marketplace for local services (photographers, pet sitters, personal trainers, home reform specialists, etc.) in Japan.